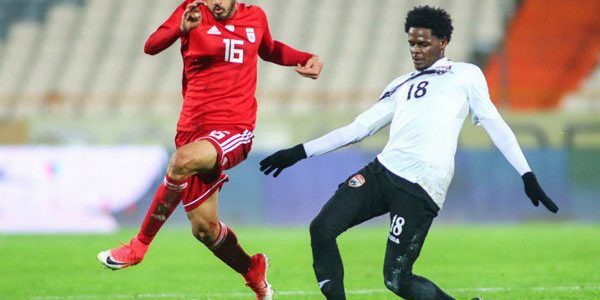 Tehran Times – TEHRAN, Iran national football team defeated Trinidad and Tobago 1-0 in a friendly match here at the Azadi Stadium on Thursday. Iran edged past Trinidad and Tobago thanks to Karim Ansarifard’s 50th minute strike. “First, I would you like to congratulate the Iranian team for this win. I think it was a good friendly for both teams. Our players were very exhausted due to a long trip,” Trinidad and Tobago coach Dennis Lawrence said after the match. Team Melli, the No. 1 team in Asia in FIFA world rankings, are preparing for the 2019 AFC Asian Cup. Iran are pitted against Iraq, Yemen and Vietnam in Group D of the AFC Asian Cup.